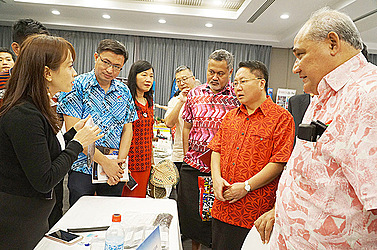 The Samoa Association of Manufacturers and Exporters (S.A.M.E) was part of an international exhibition of various goods and services by a Chinese business from Guandong, last week. 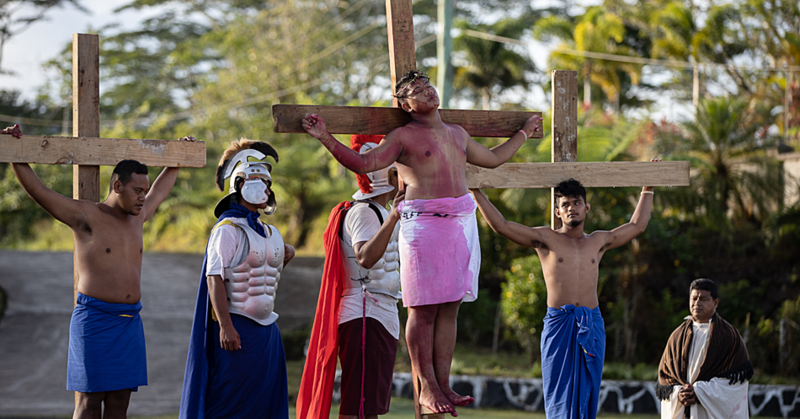 It was a two-day event that took place at the Taumeasina Island Resort. The event aimed to draw interest from the S.A.M.E. members to be able to develop ongoing business relationships with their Chinese counterparts. This was according to the President of S.A.M.E., Tagaloa Eddie Wilson. He said S.A.M.E. has been a strong advocate for expanding and strengthening partnership between Samoa and its trade partners. “With the support of the embassy and the number of our members, we’re able to travel to China to observe and experience developments in the clothing and garment industries,” he said. 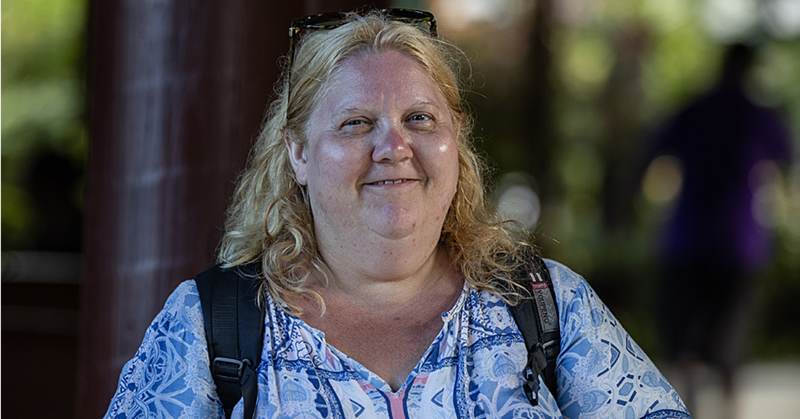 Tagaloa added that more recently much of the growth of the private sector manufacturing exporter have come from garments, handicrafts and cultural innovative areas. 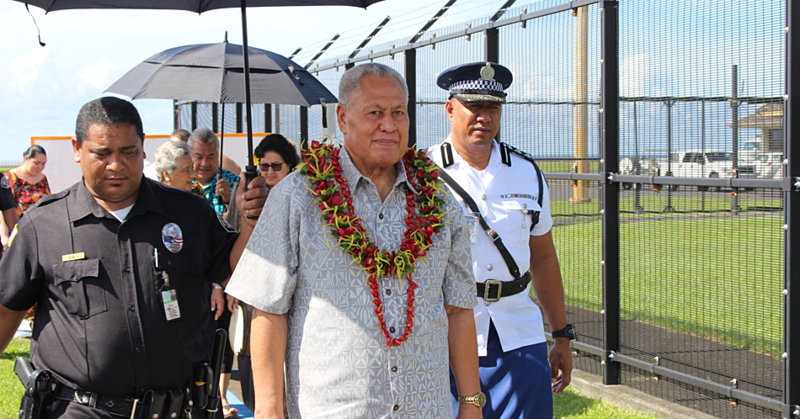 “We are working with our Ministry of Foreign Affairs and Trade to look at bilateral trade to remove a tariff on imported products from Samoa,” he added.